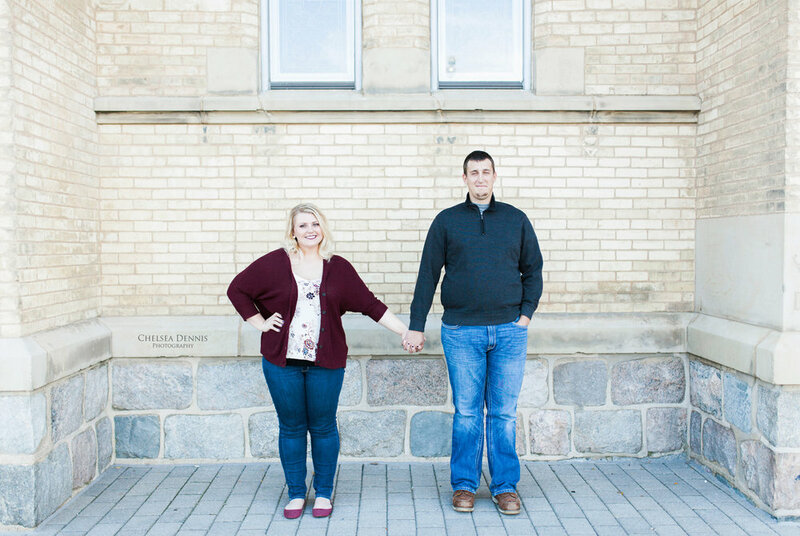 These two beautiful souls met and fell in love in their hometown of Ovid-Elsie, Michigan. A place where two small towns combined to create something bigger and better than what they were alone, just as Darci and Tyler plan to do. 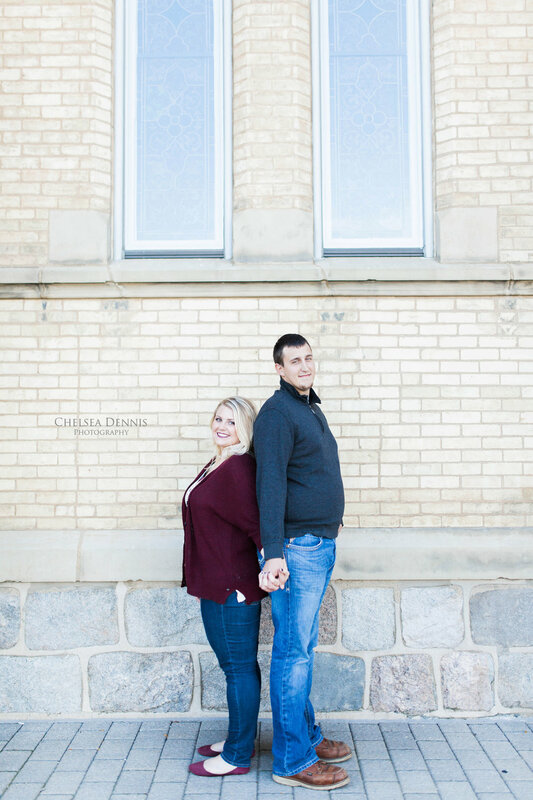 Years of adventures and love left Tyler knowing Darci was the one. He took her out into the woods on a bitter cold day, to a tree that they had previously carved their names into, to "touch it up." Little did Darci know, Tyler had something bigger planned. 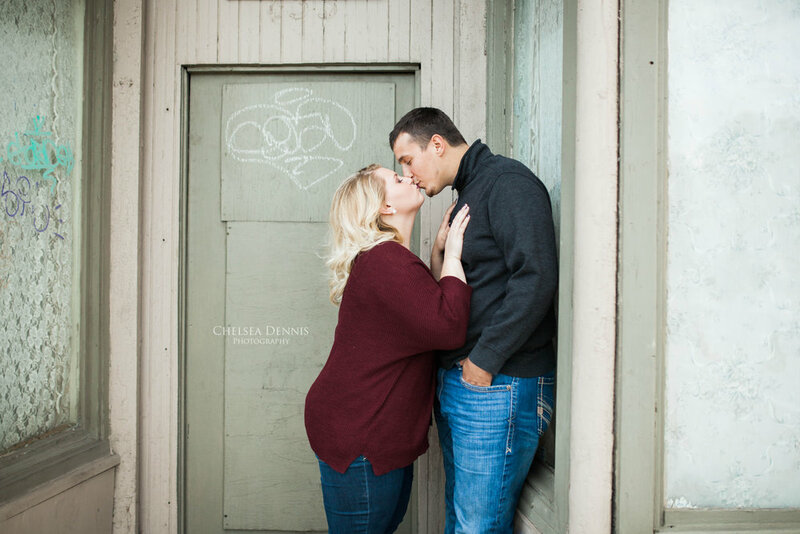 Upon arriving to the tree, Darci read to words, “will you marry me?” Both her lips and heart smiled at the thought of spending forever with Tyler, and suddenly the bitter cold didn't seem so bad. 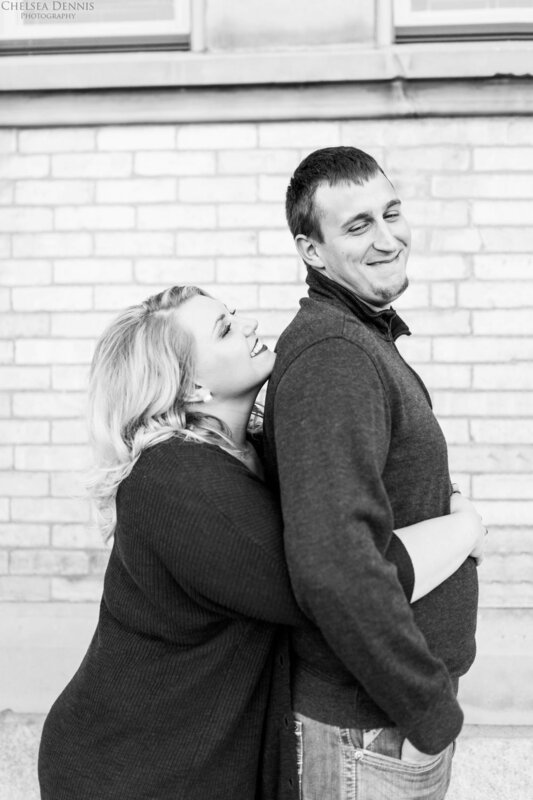 A little over a year from now, I will be photographing these two again, but next time they will be saying I do. 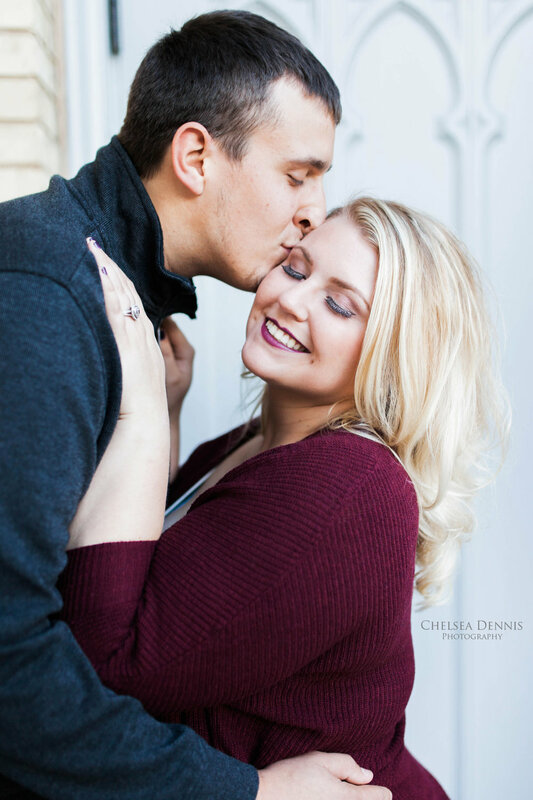 Darci and Tyler, your love was so much fun to photograph and I cannot wait to capture your Wedding Day next fall!